Ever thought about working with your spouse? Becoming an unstoppable creative team who finishes each others sandwiches? Hear from Holly and David Hepburn who have done just that. 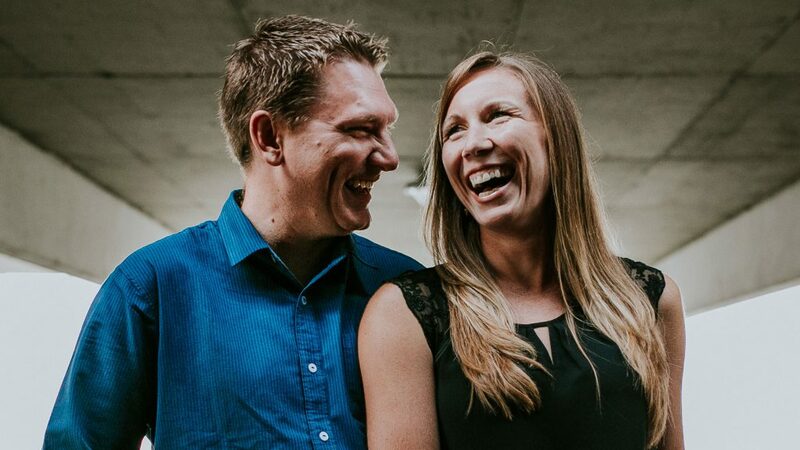 In this episode we chat with the happy couple who walk us through what got them to where they are today, working together crafting videos that engage and ignite action.